Tim Manson has been our Senior Pastor since 2012. He completed his Bachelors degree in Pastoral & Theological Studies at Oak Hill College in 2008 and then spent four years as an assistant pastor at Christ Church, Dunstable (formerly West Street Baptist Church). He grew up 3 miles down the road in Hanwell and originally trained as an architect,practicing for four years with a firm in Surrey. 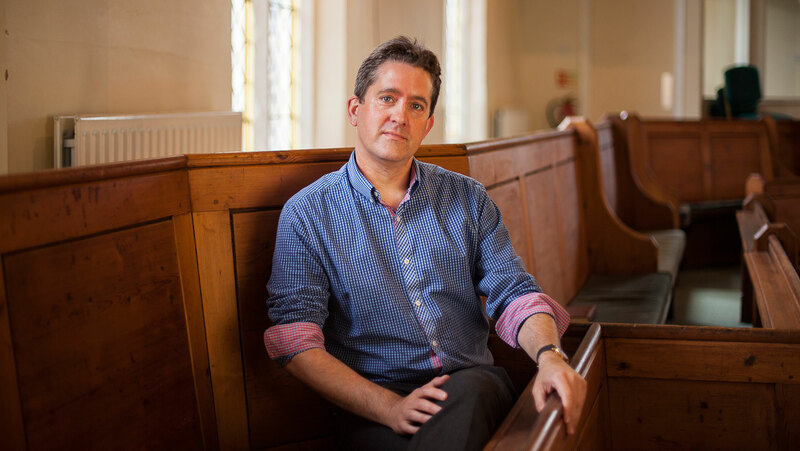 As with each of the Elders at Gunnersbury, Tim has responsibility for the spiritual oversight of the church although the Senior Pastor’s role is a kind of ‘first among equals’ and has particular responsibility for the teaching and general direction of the church. Tim has been married to Vikki since one glorious summer’s day in 1997 and they have four children. Vikki also comes from Ealing and teaches chemistry.